My Kids Eat volume 2 is the follow-up to Sophie's successful first recipe book for children, which was aimed at kids, for kids. Her philosophy for eating is simple- eat a variety of foods as close to their natural form as possible. My Kids Eat vol. 2 includes yummy, nutritious meals the whole family can enjoy. The recipes are simple and easy to make so that kids can help out in the kitchen with prepping and even cooking, encouraging them to eat what they've made, which in turn empowers them to eat healthier. From breakfasts, lunchbox ideas, after-school snacks, dinners, meal prepping and party food, this gorgeous and fun cookbook will inspire your kids to eat too! 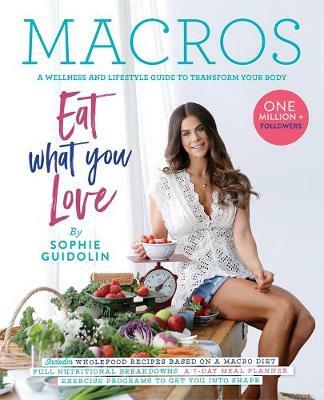 Buy My Kids Eat 2 by Sophie Guidolin from Australia's Online Independent Bookstore, Boomerang Books.